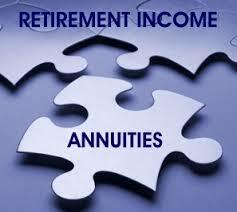 It's both unfortunate and absurd to think that annuities are either good or bad. Annuities have, for many years, been the subject of considerable debate among financial planners, insurance agents, financial journalists and academics. While some of this discussion is dispassionate, a surprising amount of it is not. Much of what is written on the subject — especially by those opposed to annuities — is outright polemic. The debate has become, for many, a feud — as if one must either be for annuities or against them.